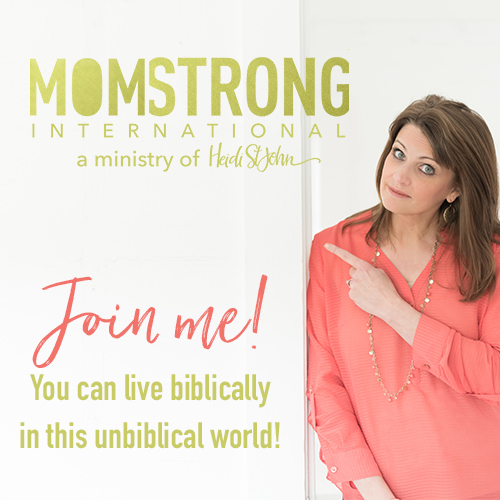 This month at MomStrong International we’re studying love. God created us to be in relationship with our Creator, and until that relationship is secure and growing, we are going to have a hole in our hearts that nothing else can fill. 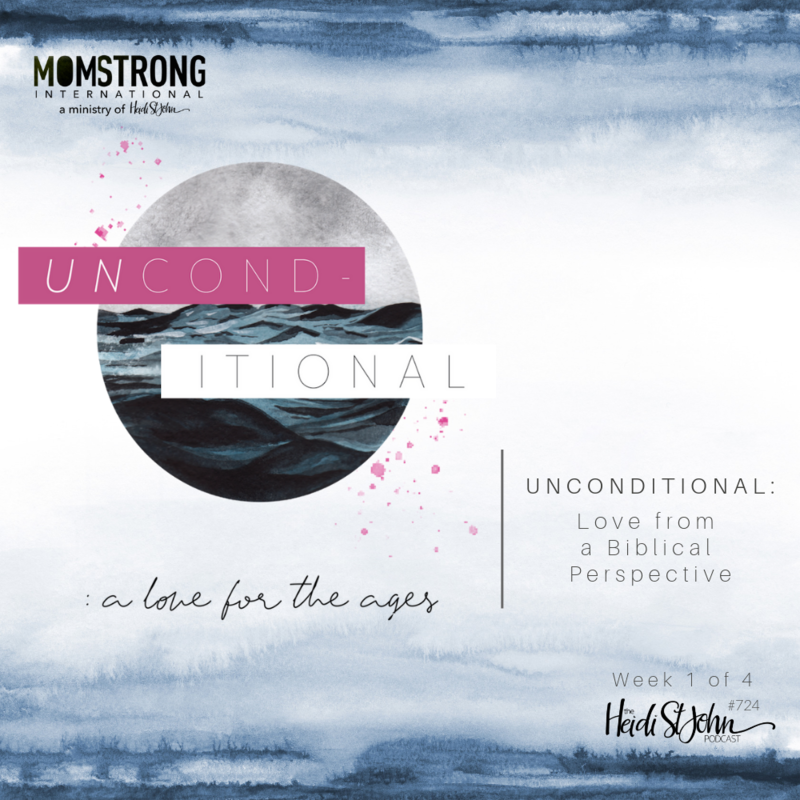 Join me for week one of UNCONDITIONAL: A Love for the Ages. 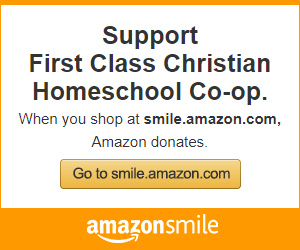 A Spiritual Crisis and a Crossroad: How Should Christians Respond?